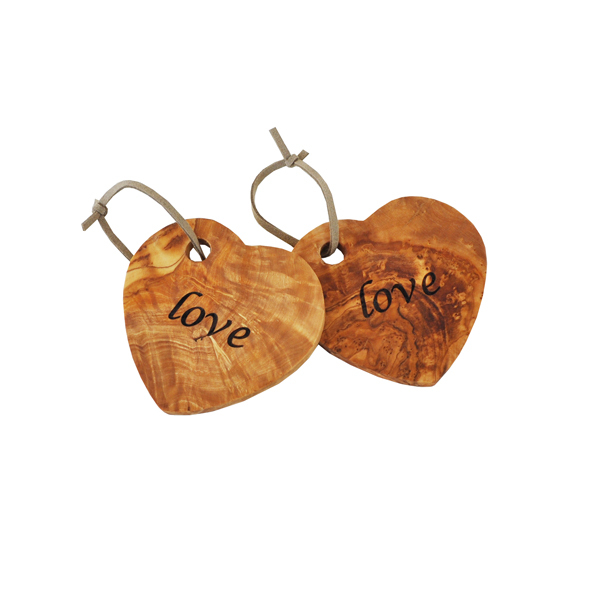 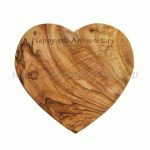 This beautiful olive wood heart shaped coaster has been engraved with the word “love”. It makes a thoughtful gift and can be used as a drinks coaster or a hanging decoration. 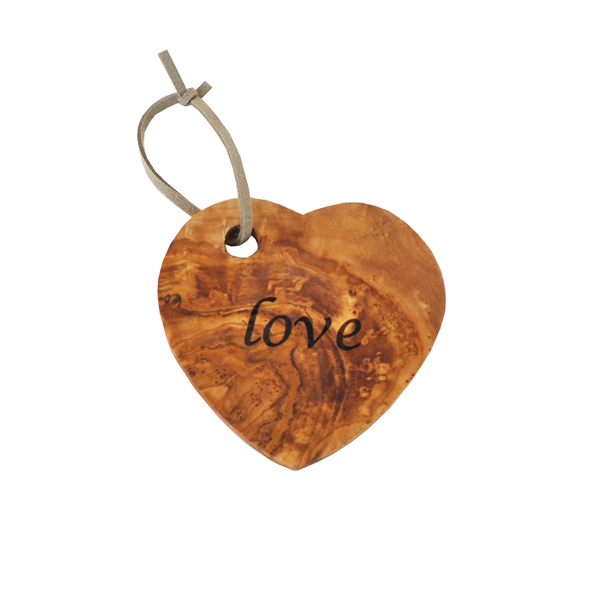 Hand-crafted this beautiful piece of olive wood is a unique gift. 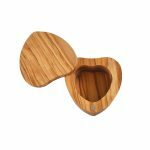 The natural grain of olive wood means each one has its own unique patterning. 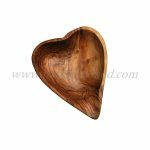 The olive wood heart measures approximately 4″ in diameter.